The introduction of post-movement testing in April prompted a backlash as the full implications have become clear. Defra chief vet Nigel Gibbens explains to Alistair Driver why the policy was introduced. 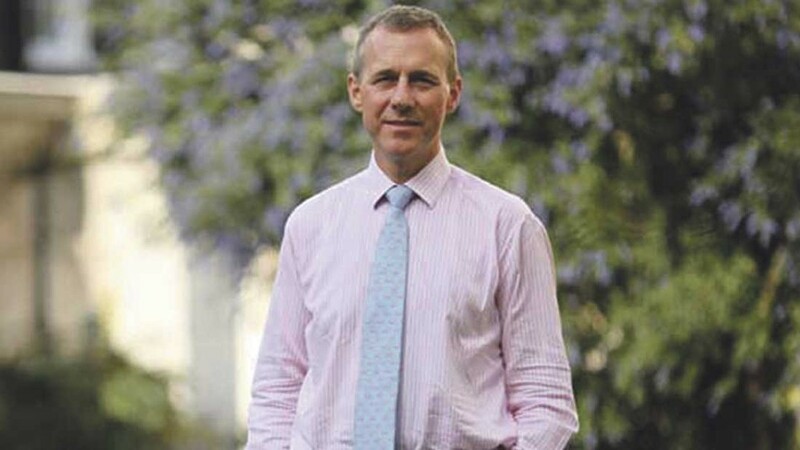 Defra’s Chief Veterinary Officer Nigel Gibbens has defended the introduction of compulsory post-movement testing in England after the move prompted a backlash from the industry. The rule change was announced in December, following consultation, but the full implications for farmers have only started to sink in since it came into force at the beginning of April. It requires cattle moving into the Low Risk Area (LRA) from England’s High Risk Area (HRA) and Edge Area and Wales to be tested between 60 and 120 days of arriving on the holding. Until they test clear the animals cannot be moved onto another holding. There are some exemptions, including movements direct to slaughter (see below). The change is causing some consternation, not least in the showing world. Animals moving from LRA shows in the HRA, Edge Area and Wales now need to be post-movement tested on their return if they stay for more than 24 hours and are housed overnight (see below for a fuller explanation of how the rules will affect shows). On top of the cost of tests, the standstill will prevent animals being shown again for at least two months. Entries to some of the big summer events are already being affected and the Association of Show and Agricultural Organisations has been in discussions with Defra to try and find solutions. Then there is the question of why farmers have to wait for 60 days to test the animals. NFU deputy president Minette Batters and Livestock Auctioneers Association executive secretary Chris Dodds both said they had initially been under the impression the test could be taken within 60 days of the pre-movement test. This would, in many cases, have reduced the standstill period and eased the burden of the policy. The NFU, driven mainly by farmers in the LRA, initially supported the policy but Mrs Batters said its TB forum was reconsidering its stance. Mrs Batters said: “In hindsight, I think we need to drill down into the detail and look at the balance between the disease benefits and how it affects trade. This has l lot to be workable on farm for all areas as well as dealing with the disease." She said waiting 60 days would leave any infected cattle in herds for longer, as well as causing significant disruption to trade and ‘devaluing’ cattle in the higher risk areas. She called for Defra to reconsider the 60-day requirement, possibly by using the interferon gamma blood test at an earlier stage. Mr Dodds claimed the change had been poorly communicated and accused Defra of putting administrative concerns before animal welfare and the ability of farms to function normally. He said he was ‘genuinely concerned’ about the implications of not being able to move cattle for 60 days for markets and farmers. Mr Gibbens acknowledged some ‘people may have caught up with the implications of post-movement testing late’ but insisted it was a ‘proportionate and risk-based policy’. He said he appreciated the impact the policy would have on shows but said: “We do know there are some cases in the LRA where the only risk factor we can find is regular showing. There is good evidence behind this – it reduces that risk a bit more. Mr Gibbens sought to clarify why farmers needed to wait 60 days after the animal had been moved rather than 60 days after the pre-movement test. He said the post-movement test was addressing the ‘real risk’ the animal could be infected after the pre-movement test at the point they were moved off the holding, particularly, if they moved via a gathering at a market. “We know the immune response does not cut in early so to guarantee we have a chance of detecting disease we have to wait 60 days. He stressed the policy had received ‘widespread support’ in the consultation, especially in the LRA, and described it as another step towards achieving TB-free status for the LRA, now ‘only two years away’. But he acknowledged the impact in the HRA of moves to protect herds in the LRA and urged farmers and markets to do more to embrace the concept of risk-based trading – the provision of detailed herd TB history information at the point of sale. 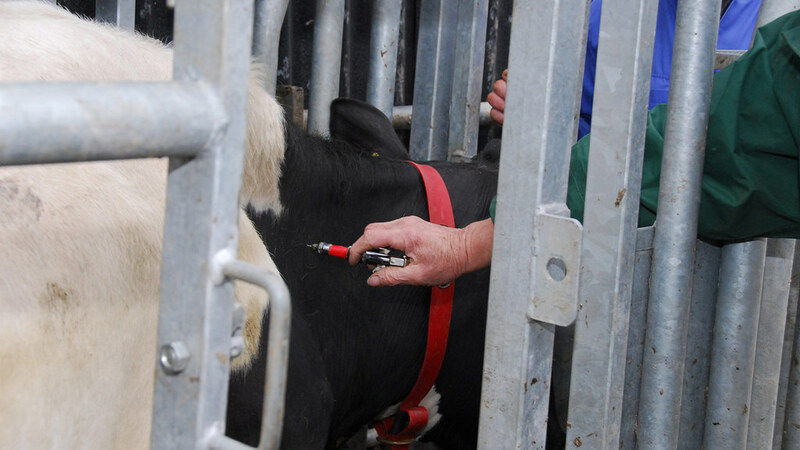 Defra is currently working on a new scheme which will allocate a TB risk score to every herd in the country. The idea is to incorporate this into the Cattle Health Certification Standards scheme to give buyers more knowledge about the cattle they are buying. “The two-tier market is already happening,” added Mr Gibbens. “Risk-based trading will just make it better informed. Forty per cent of holdings in the HRA have never gone down with TB. If people engage in risk-based trading it allows those farmers to benefit from their good practice, although some people are just very unlucky because the environmental challenge is so high. Cattle moving to shows in the LRA from other areas will not have to be post-movement tested before they return home, ’given the impracticalities’ this would involve namely cattle remaining in the LRA for at least 60 days.